Start taking classes at RUT CAMP and other studios! A program carefully crafted by some of Southern California’s best OCR coaches—RUT is structured to take your training to the next level through encouraging, challenging and individualized programming. Whether you are looking to dominate your next Spartan Trifecta or want to begin the road to healthier living, RUT has what you need. Through strength and endurance challenges, you’ll learn to push your limits. Through their Notch program and heart rate monitoring, you’ll learn to track your progress on twelve-week class cycles. Discover what you are capable of, challenge yourself to meet and exceed those goals you’ve had for years—and have a blast in a culture rich in team and confidence building. Please wear clothing that is comfortable to move in, and bring a water bottle, towel, and gloves for our obstacles. 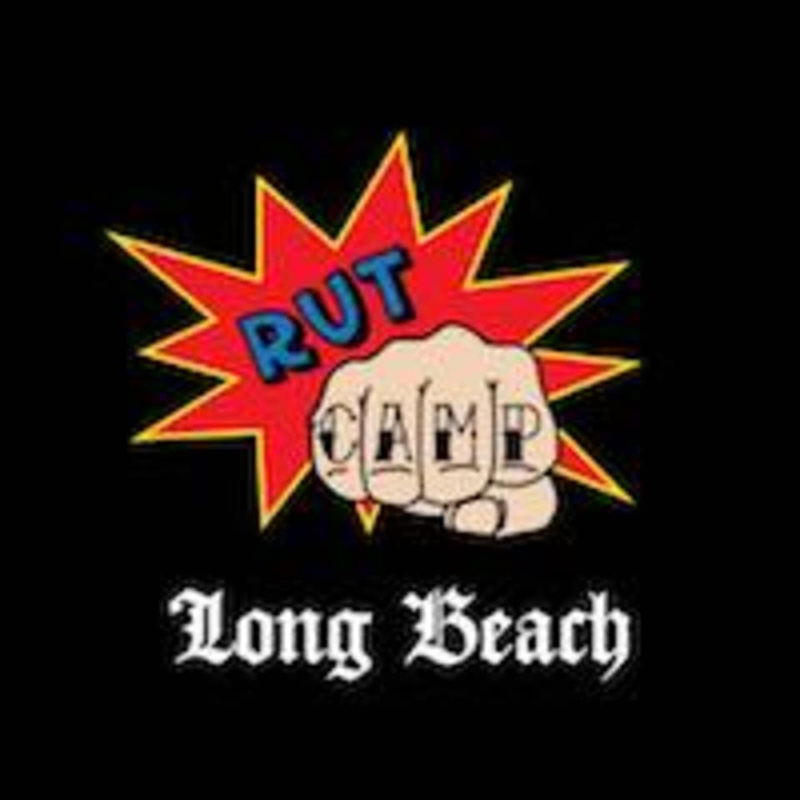 RUT CAMP is located at 3221 Industry Dr, Signal Hill, CA, 90755, at the rear of the building. If you enter through the front door, head all the way back, past the stack loaded machines to the turf area. RUT will be located on the right side of the building. Erin is amazing! I felt so challenged and accomplished. Substitute Zumba instructor was amazing! Angela is an awesome instructor, she’s encouraging and keeps the workouts fun while pushing you to work hard. Fun class and a nice group of girls, I’m totally gonna be sore from this one! We think she's the best too! So glad you had a great class!! Come see us again soon. So tough!! Killer workout with great motivating knowledgeable coaches. I wouldn’t recommend for beginners but would definitely recommend for anyone training for a spartan or just looking to crank up the intensity of their workout! That is a great description of RUT!!! Glad that you had a great experience! Hope to see you again soon!